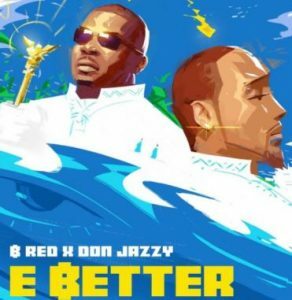 B-Red – E Better ft. Don Jazzy. B-Red comes through with his much anticipated single he’s been teasing for a while titled “E Better”. Without hesitation, get the brand new audio below and enjoy Here on Ariyabase Media.